There has never been anything quite like The Red Hot Chilli Pipers, from their formation in 2002 and a cameo appearance at T in the Park in 2004 with the Darkness to opening the main stage in their own right in 2014. 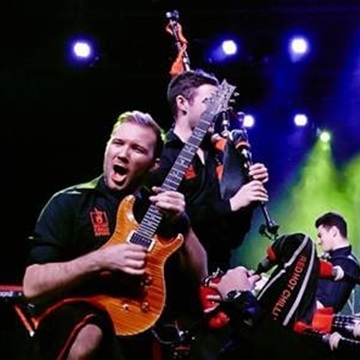 The past fifteen years has seen the Red Hot Chilli Pipers become the most famous bagpipe band on the planet. Ever! Bagpipes with attitude, drums with a Scottish accent and a show that carries its own health warning.